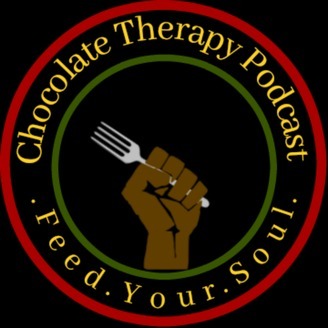 Hosted by Marcus Ellsworth and Jordan Scruggs, the Chocolate Therapy Podcast invites leaders in Black communities to share their favorite recipes and talk about what's going on in the world. We talk about pop culture, politics, current events, and the ways we take care of ourselves and each other. 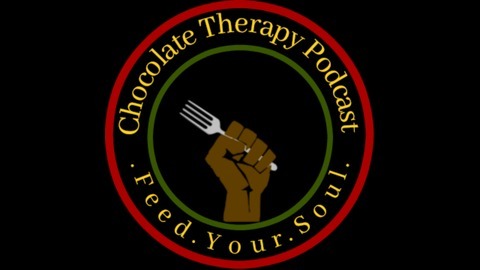 A short announcement from your hosts Marcus and Jordan about some of what's in store for Chocolate Therapy this year!